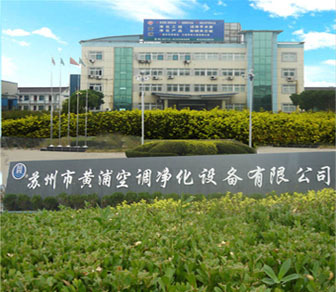 The company was founded in 1998, covers an area of 25,000 square, located in Jiangsu, Zhejiang and Shanghai between the two provinces and one municipality of the town of Wujiang City, Fen Hu, National Highway 318 south and Shanghai, Jiangsu, Zhejiang high-speed, north Huning Highway, west Su, Kerry, Hangzhou high-speed, east Jiangnan Water Village - Zhouzhuang, Shanghai Grand View Garden, Jiangnan west ancient culture - with, beautiful scenery and convenient traffic. Purification products, specializing in research, production, sale, at the same time to undertake all types of purification project design, construction, installation, commissioning, and other one-stop service. Since its inception, always adhere to in order to survive quality, technology and development, after many years of hard work, accumulated rich ..